Delivering instant, accurate and actionable information to your staff leads to better business decisions. Are you maximising the power of your data? 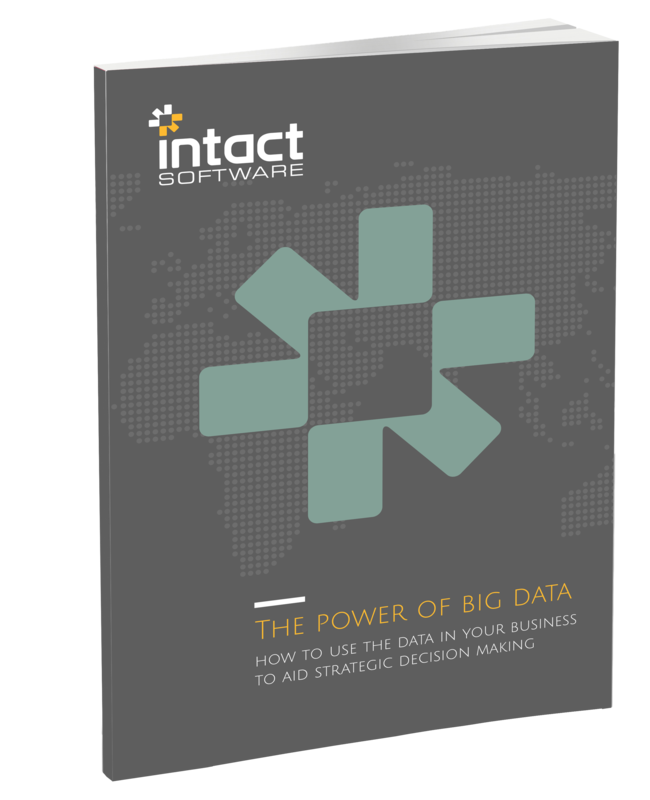 Download our 26 page expert guide on how to use business data to aid strategic decision making.